G(irls)20 will host a Summit in advance of the G20 Leader’s Summit. 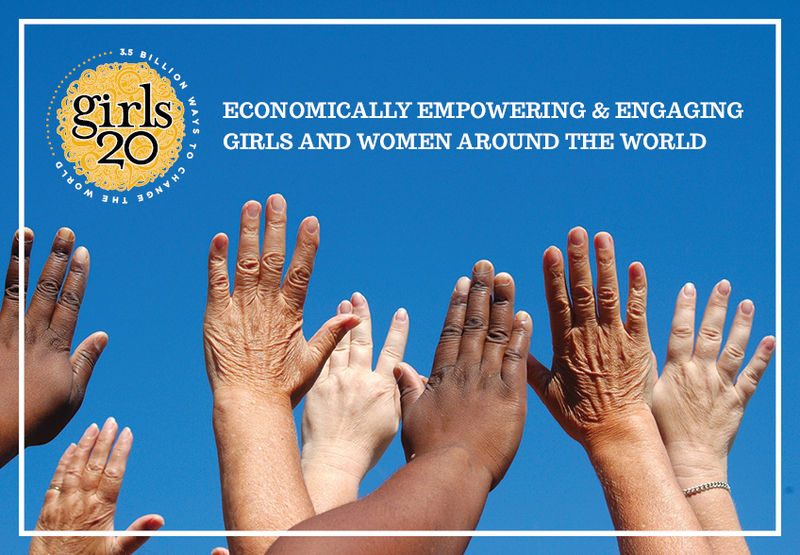 This year, the 2015 G(irls)20 Summit will be held in Istanbul, Turkey. Launched in 2009 at the Clinton Global Initiative, G(irls)20 is a Canadian based, globally active charity that places girls and women at the heart of the economic decision making process by working with business, social profit enterprises and government. We have held five Summits: Toronto (2010), Paris (2011), Mexico City (2012), Moscow (2013) and Sydney, Australia (2014). A take on the G20, which accounts for approximately 85% of the gross world product (GWP), 80% of world trade and two-thirds of the world’s population, G(irls)20 focuses on the challenges before the G20 while at the same time making strategic investments in the skills sets of girls and women so that they can participate fully in the economy. If selected, your flight, accommodation and meals will be covered. Posted on December 22, 2014, in Africa, Career, Education, Gender, Women, Girls, Global, Opportunities and tagged Clinton Global Initiative, Economically Empowering and Engaging Girls and women around the world, G(IRLS)20 SUMMIT 2015. Bookmark the permalink. Leave a comment.